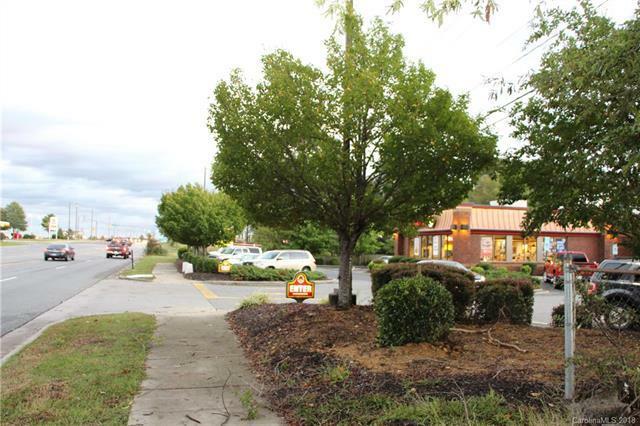 Commercial Property zoned C-2 off Exit 60 from I-85. Northlight Shopping Center is off this exit anchored by Walmart Supercenter, Sam's Club, Kohl's, Hobby Lobby, Academy Sports and several restaurants. Excellent location right off Dale Earnhardt Blvd!!! Property is sandwiched between Wendy's and a nail salon. Value is in the land. Property is located on both sides of the street. Permitted uses include but are not limited to the following: salon, barbershop, medical and dental office, day care facility, furniture store, office, retail business, restaurant. Parcel is surrounded by established businesses and minutes from Medical Research Center. Sold by Exit Realty Elite Properties.